Welcome Home! 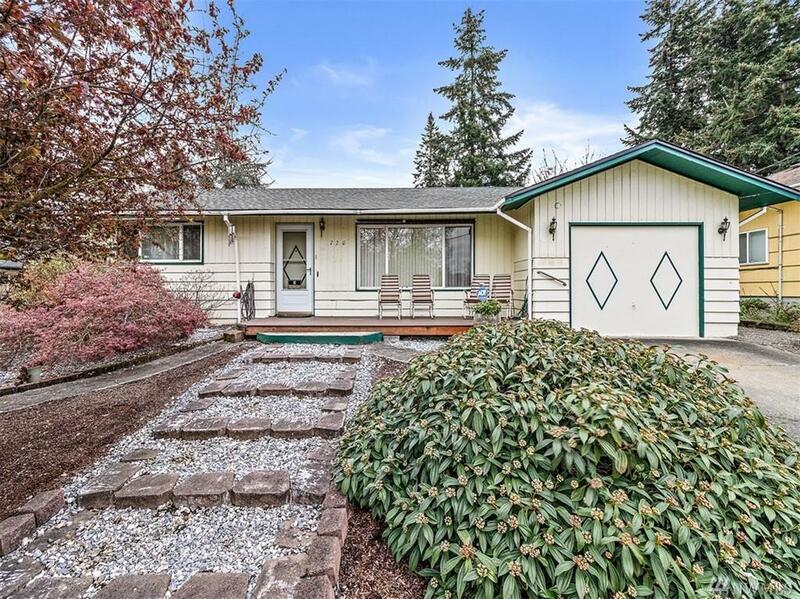 Just minutes from Kent Station, bus lines, and easy access to Hwy 167. 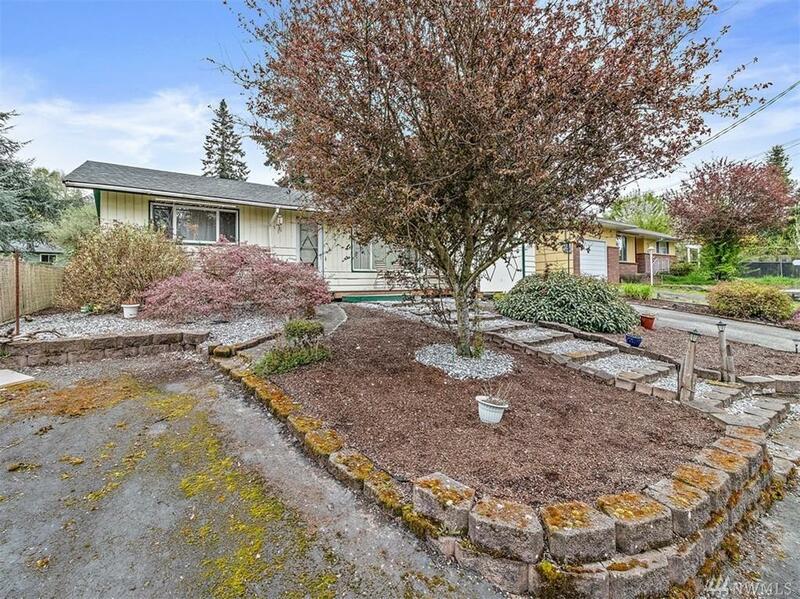 This cozy, one level home is tucked away on a quiet dead end street. 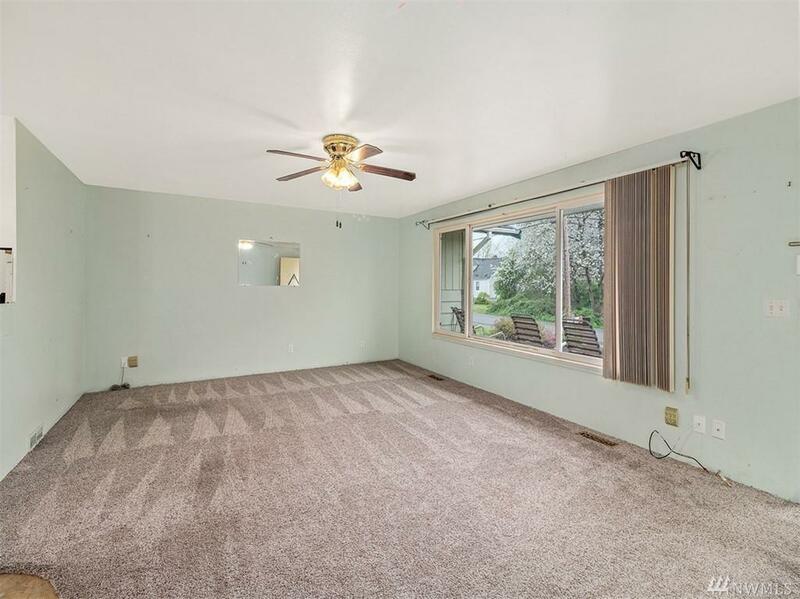 Features include a NEW ROOF, new carpet, and a large, private back yard. This affordable home can be yours! 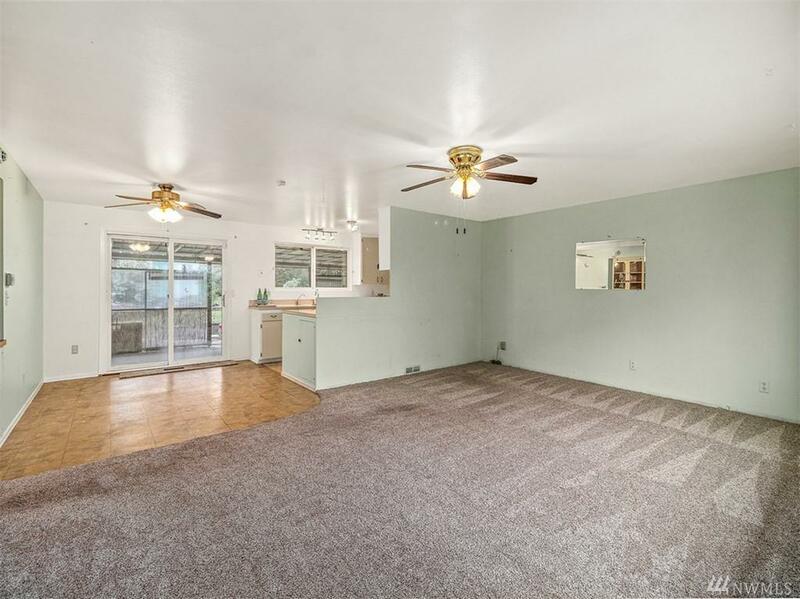 Along with 2 bedrooms & a spacious living room, there is also a HUGE Bonus Room. (Previously the garage, could be again if you prefer) Ample off street parking too. This home is a Commuters Dream! Listing Courtesy of Real Estate By Tlc.